Remember all the bleeding heart Liberals who protested the white cop shooting the unarmed black man in Madison, WI? Like clockwork, after learning of the shooting, Liberals crawled from the woodwork like roaches, and the narrative was set. Another white cop on a hunt, and another black man dead. Pictures were shown of this good-looking black college student, gunned down in the prime of his life. It was said that the officer followed him into an apartment, and gunned him down like an animal. 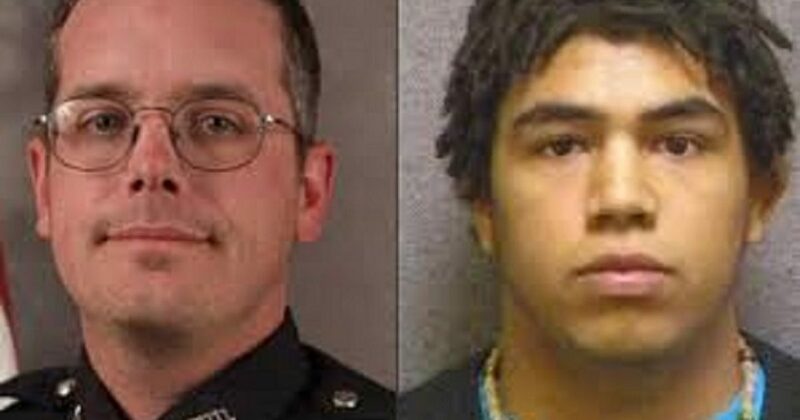 Dane County District Attorney Ismael Ozanne said he wouldn’t file charges against Madison Officer Matt Kenny in the March 6 death of Tony Robinson, saying the officer used lawful deadly force after he was staggered by a punch to the head and feared for his life. Ozanne, mopping his brow repeatedly but speaking forcefully for some 25 minutes, took pains to outline his own biracial heritage before announcing his decision. This picture is what people were holding up during the demonstrations against the cops. It doesn’t quite fit the person described by the Dane County DA. Ozanne walked through evidence from the scene, 911 callers, Robinson’s friends, police affidavits, crime lab reports and more to paint a picture of a young man out of control from a mix of hallucinogenic mushrooms, marijuana and Xanax. Robinson had attacked several people outside, including one person trying to call 911 whom he punched in the face. Kenny rushed to the apartment building and immediately became concerned that Robinson was attacking someone upstairs. 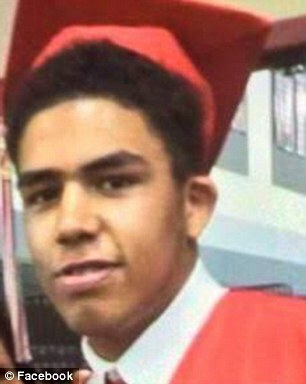 He fired his weapon only after he was punched in the head and feared he might be disarmed and killed, Ozanne said.